In 1815, the Treaty of Vienna restored the pre-Napoleonic monarchies. Italy was divided into several small states, ruled by absolute monarchies. Much of northern Italy was under the Austrian Empire. 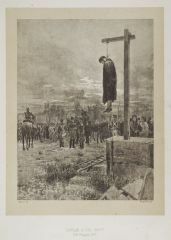 Soon afterwards, among urban middle classes, a movement for constitutional rule and for Italian national unification started (the Risorgimento). 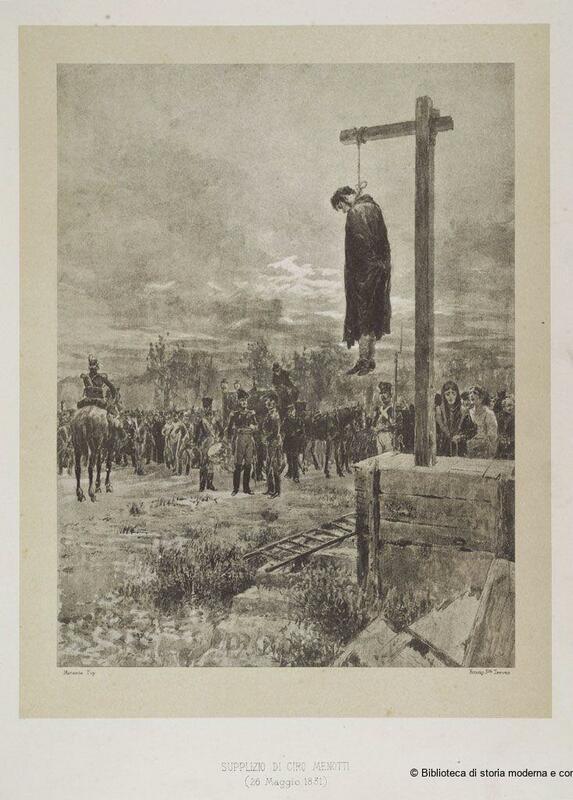 In 1820–21 and 1831, liberals attempted constitutional coups in different states. 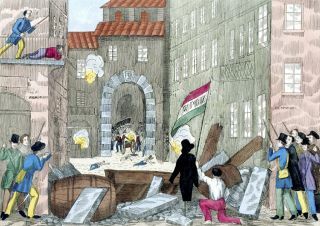 In 1848–49, new uprisings broke out in different parts of Italy and republics were proclaimed in Rome and Venice (they were rapidly crushed). The King of Sardinia granted a constitution, which in 1861 would become Italy’s constitution. 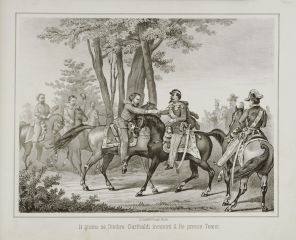 In 1859–60, a combination of popular insurrections and military intervention by the Kingdom of Sardinia transformed Italy into a nation state ruled by a constitutional monarchy.